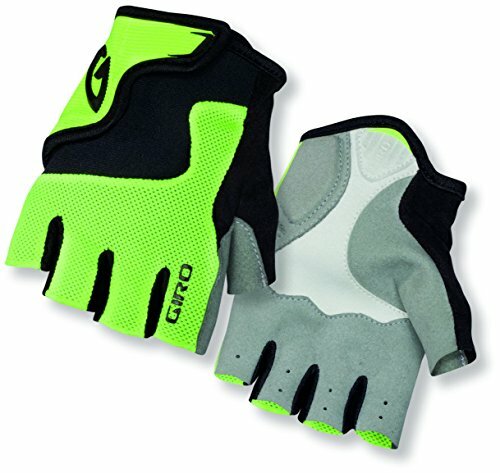 A cozy, tough, simple-to-put on glove for little ones ages 4 - 12. The Bravo Junior mimics the match, comfort and worth of our grownup gloves, with attributes created for the youngest riders. The broad-opening uppers make it easy to put these on or take them off, and a simple Velcro closure secures them. A tough AX Suede palm delivers just enough padding to minimize affect with no compromising grip. Excellent for use on street or trail rides.